Canada's prison system is struggling with a dangerous gang population that is increasingly diverse and more difficult to manage. About 2,306 inmates are now known to belong to what Correctional Service Canada calls "security threat groups." Canada's prison system is struggling with a dangerous gang population that is becoming increasingly diverse and more difficult to manage. 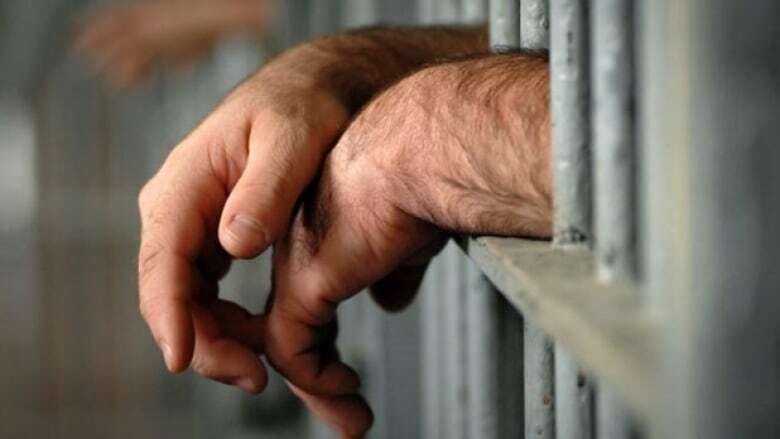 About 2,306 inmates are now known to belong to what Correctional Service Canada (CSC) calls "security threat groups," including Indigenous, Asian, motorcycle and street gangs, as well as cults and extremist, terrorist, white supremacist and other hate organizations. Some inmates belong to more than one gang, bringing the total membership to 2,501. The total offender population in Canada, including those incarcerated and under community supervision, is 23,208. About 10 per cent of the total inmate population is identified as gang-affiliated, but the numbers don't tell the full story. "The security threat group population has become increasingly fluid, which has made the identification of groups, members, associates, and the compatibilities of each, increasingly difficult to identify definitively," said CSC spokesperson Avely Serin. "Some of the rivalries and alliances that are present in the community and on the street do not necessarily translate to the institutional setting or mirror those within federal institutions." The data provided to CBC shows gang proliferation is highest in the Prairies, where 938 inmates are tagged as affiliates of street and biker gangs, or Indigenous gangs such as Native Syndicate, Manitoba Warriors and Indian Posse. The region also has the highest number of prison gangs, such as Fresh Off the Boat Killers. Ontario has the second highest number of gang members, with 491, followed by the Pacific region, which includes British Columbia and Yukon, with 401, then Quebec with 380. The Atlantic region has the fewest, with 96 identified gang members. Some of the other gangs represented behind bars include East European organized crime and biker gangs like the Annihilators, Coffin Wheelers and Henchmen. Some are small in numbers, like the six-member Loners gang. Street gangs, such as United Nations Gang, Independent Soldiers, Terror Squad and Red Scorpions, represent the biggest group behind bars with 1,185 members. 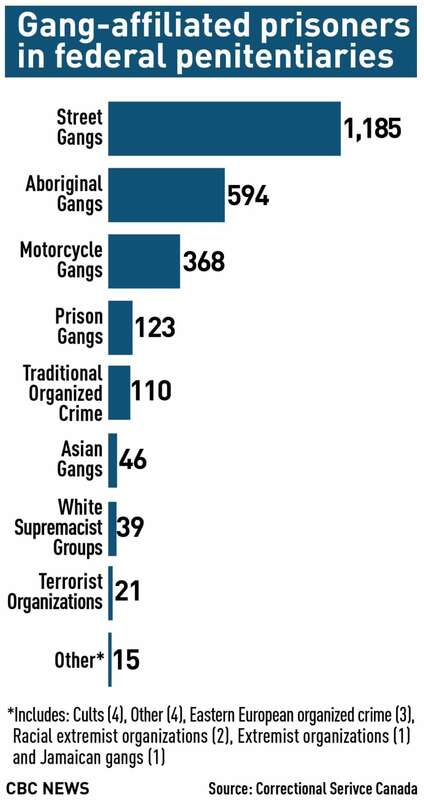 The next biggest, according to CSC, is Indigenous gangs with 594 members, followed by motorcycle gangs with 368 members. CSC was not able to provide comparable data for previous years due to a change in how statistics are tabulated. Evan McCuish, a criminologist at Simon Fraser University, said the official figure is likely an underestimation because gangs are now in flux and difficult to detect and classify. Most don't have the overt signs such as tattoos or patches like they did in the past. According to CSC's classification, there are at least 65 different security threat groups identified. But McCuish said new ones are continually sprouting up, and allegiances quickly change. "Before there were groups like the Hells Angels and it was pretty clear who was in the Hells Angels and who wasn't," he said. "Now you see these allegiances changing so quickly, groups splintering off from within, existing gangs or old gangs folding and individuals starting up new gangs." While Canada's prison gang problem is not as severe as other jurisdictions such as the U.S., McCuish said it poses a significant security challenge for institutions. "The problem is not the proportion of offenders within prisons that are gang involved, the problem is the proportion of assaults that are perpetrated by gang members," he said. "Even though they comprise a small minority of the prison population, we might expect them to be responsible for a much larger proportion of all the incidents of violence, of all the incidents of smuggling and drugs, that sort of thing." CSC says it does not track data on whether security incidents such as assaults are related to, or caused by, security threat group activity. Jason Godin, national president of the union representing correctional officers, said gangs pose a daily challenge and risk for front-line officers. "The problem is having to keep the groups separate, because many of them are incompatible," he said. "Much like in a community setting, they have their own turf. It's equally as difficult to manage that inside, because at the same time you're dealing with a much smaller, confined city on its own." Godin said correctional officers aren't given enough training to properly understand how gangs operate and the tactics they employ. Also, they aren't given intelligence from correctional authorities that could help them keep better tabs on certain offenders instead of relying on their own observational skills. "They need to share pertinent information with us about rival gangs, about different gang members that are coming in, ones that we should be aware of, ones that we should be concerned with, ones that we should look out for," he said. The Liberal government has launched a major strategy to tackle guns and gangs on the street, and Godin said that plan should broaden to include the prison system. Recognize they pose a serious threat to the safety and security of CSC's operations and compromise the protection of society. Affirm intolerance for violence and other criminal acts by gang offenders. Give inmates the opportunity to end their affiliation with gangs. 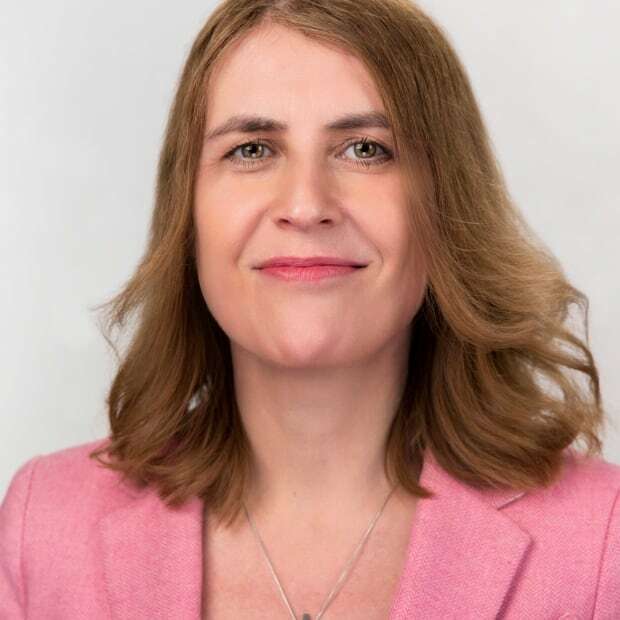 Sandra Bucerius, a professor at the University of Alberta who researches prison gangs, said some offenders arrive at an institution already affiliated, while others align inside for a sense of belonging, for protection, or for better access to drugs and other contraband. She said the issue is actually more complicated than it may seem. In some cases, for example, gangs can actually help prison units run smoothly. "If an entire prison unit is in the hands of one particular gang, and there are no other gangs in that unit they have disagreements with, and they all believe the same rules should be followed, you don't usually see many fights or disagreements on that particular unit."